Α Firewall specifically for your databases offers a New Line of Defense – Monitor Database Activity in Real-Time and Help Prevent Unauthorized External and Internal Attacks. Now available, Oracle Database Firewall establishes a defensive perimeter around databases, monitoring and enforcing normal application behavior in real time, helping to prevent SQL injection attacks and unauthorized attempts to access sensitive information. Navigate to the larger museums of the world right from your living room. More than 17 museums with the most popular exhibitions unfold with incredible clarity right on your computer screen. 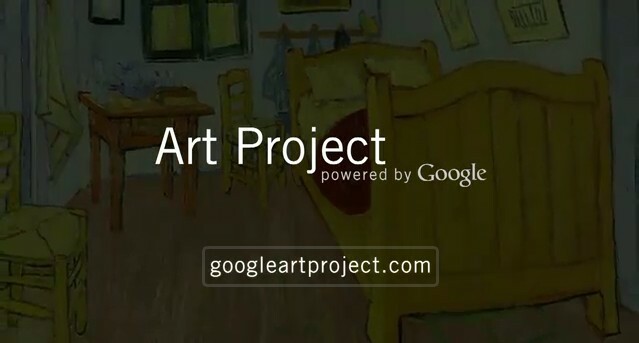 This innovative idea is once again coming from Google, who has taken its 360-degree Street View cameras into some of the most famous and acclaimed galleries, to open the world’s art collection to the internet.